Unfortuanately, it is impossible to restore a deleted client. 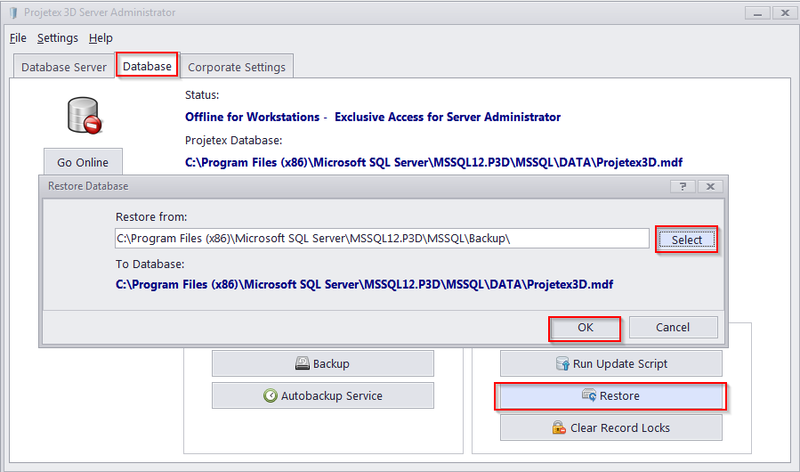 We suggest you to restore your database from the most recent backup file by going to "Projetex Server Administrator > Database > Restore". This will restore your database to the state when your client is still there. Please keep in mind that this will also remove any other changes you have made after making the backup.